A top tech adviser from the administration offered a clarification. It turns out that the “verbal approval” for a DC to NYC Hyperloop Elon Musk hinted at back in July may have come from the White House. Reed Cordish, one of the Trump administration’s top tech advisers, told Recode that he may have been to blame for Musk’s claim. Cordish explained to Recode that, instead of an outright approval for a tunnel to connect DC to New York, the White House is considering a $200 billion investment for future infrastructure reform, which could include working with Musk’s Boring Company. The administration supposedly has been working to ease up on regulation in order to allow moonshot projects like Musk’s to become a reality. This clarification from Cordish suggests that, despite Musk’s official break from the Trump administration over the recent move to withdraw from the Paris Climate Agreement, representatives from Musk’s Boring Company have kept communications open. Prior to resigning his advisory post, Musk had a dinner with president Trump, where the POTUS expressed interest in the Hyperloop. Earlier this year, Musk revealed the true intent of his tunnel-digging venture, “In essence, we’ve had the same technology for tunneling, it hasn’t changed in the last fifty years. And what Elon has done is he’s challenged his best engineers to reimagine that approach,” Cordish told Recode. 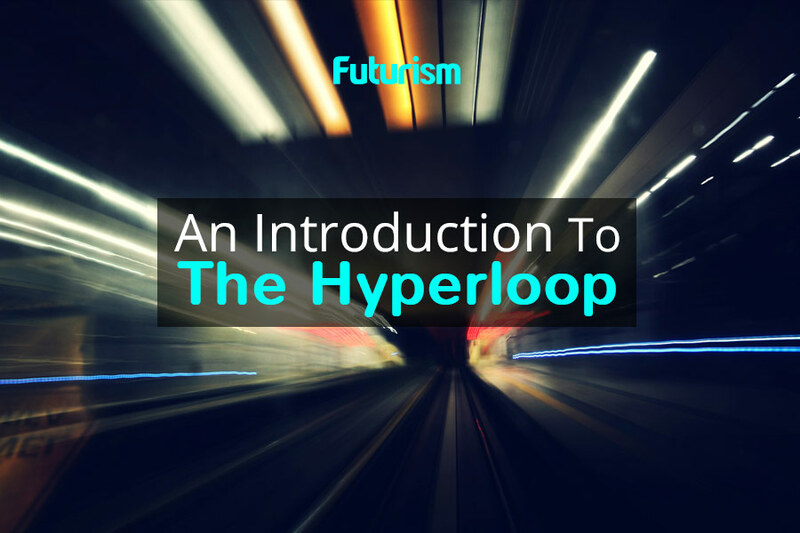 At present, a number of Hyperloop initiatives are well underway in the United States and elsewhere, including proposals from startup Hyperloop One to build tubes in Virginia and Missouri. Hyperloop One’s test track in Nevada has also been busy with speed tests for the futuristic pods. Recently, Musk has supported Hyperloop initiatives through the SpaceX Hyperloop Pod Contest. The SpaceX and Tesla CEO and founder has decided to continue with this idea-generating contest, despite previously confirming his plans to build a hyperloop of his own, which some startups participating in the contest received with mixed feelings. In any case, the more people that are supporting and developing Hyperloop, the sooner we’ll be able to see it turn into a reality.